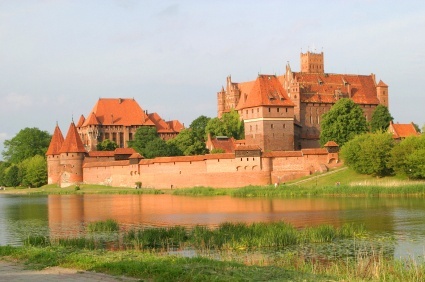 – departure to Malbork at morning time. Next, your private tour of Malbork castle – the Medieval residence of Teutonic Knights, the largest brick castle in Europe. Inscribed on UNESCO World Heritage List. Guided in English tour, with transfers and entries. – departure to Elbląg at early morning, and a tourist cruise on a ship along an unique Elblag – Ostroda canal, built in XIX century. It is known as a wonder of hydraulic engineering technology, with many floodgates, slipways. 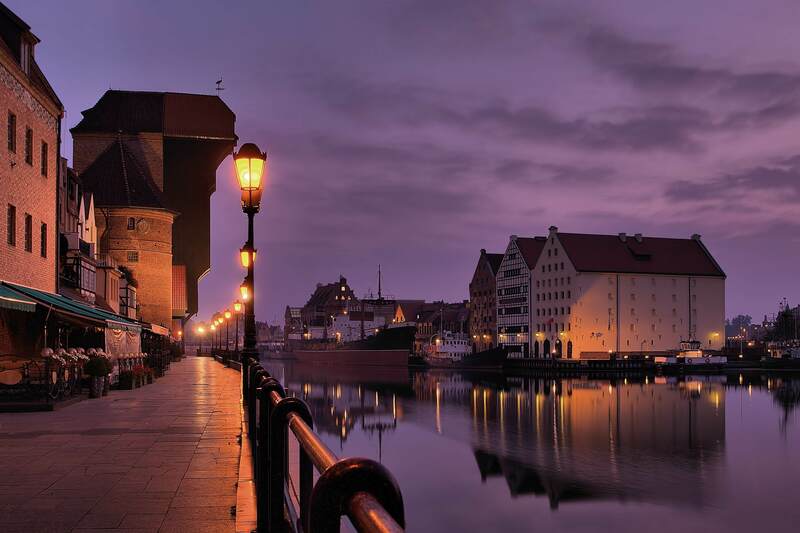 Tour with all transfers and tickets.Return ride to Gdansk. 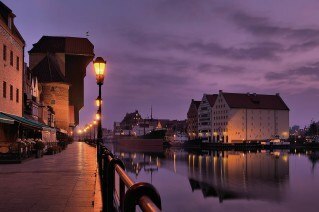 Breakfast and transfer to the Gdańsk airport for your return flight. TOUR PRICE: USD 1090 / person – NOW ONLY USD 995 / PERSON ! – single person room use extra fee – USD 550. 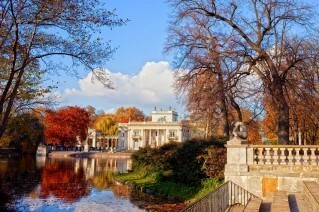 The tour is also available on any date within March-October, on your private request, with price of USD 1180 / person, (min. 2 person group, dbl occ.). Send your private tour request now !